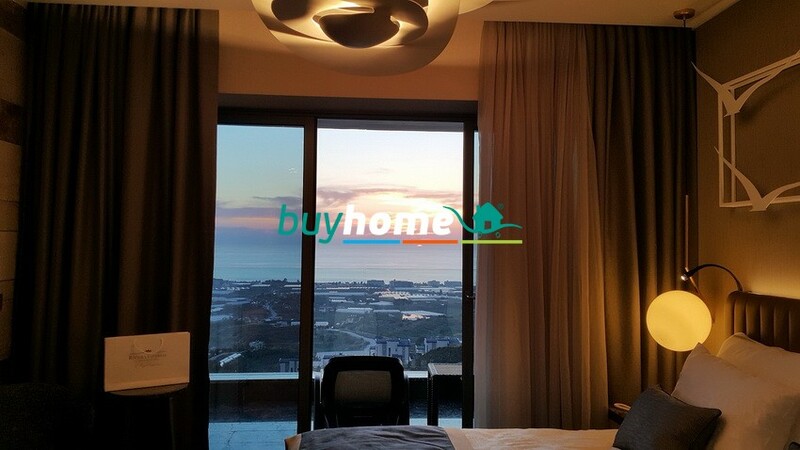 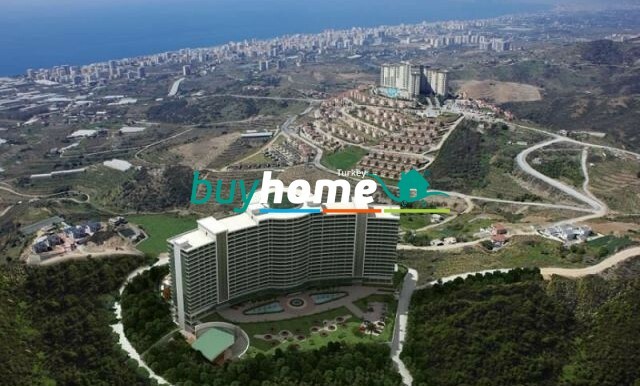 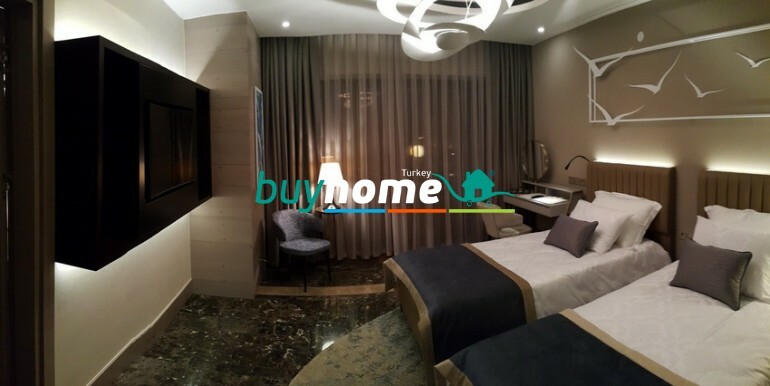 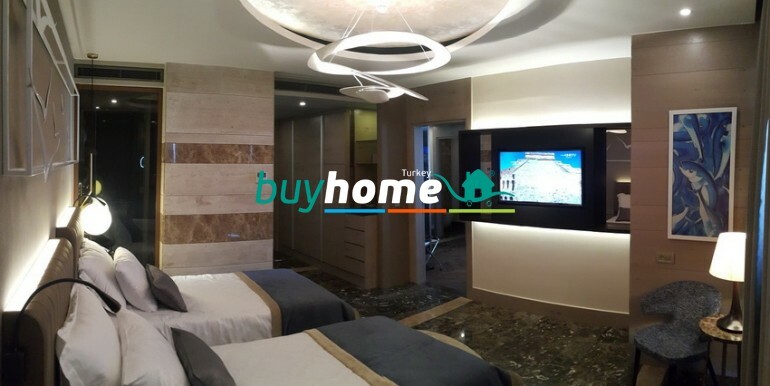 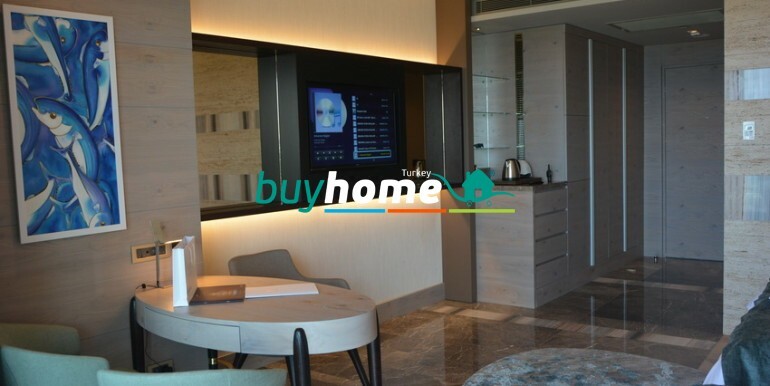 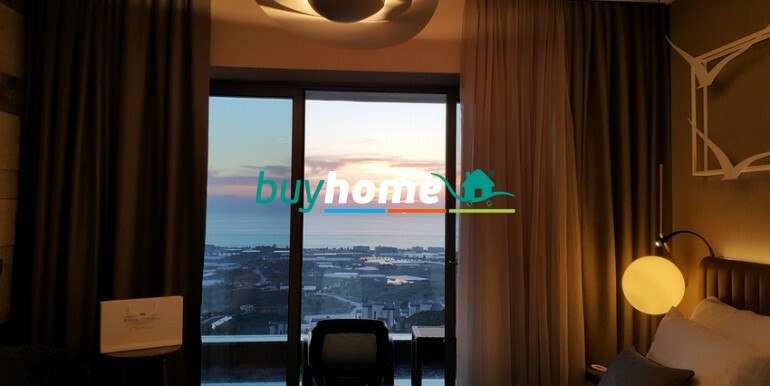 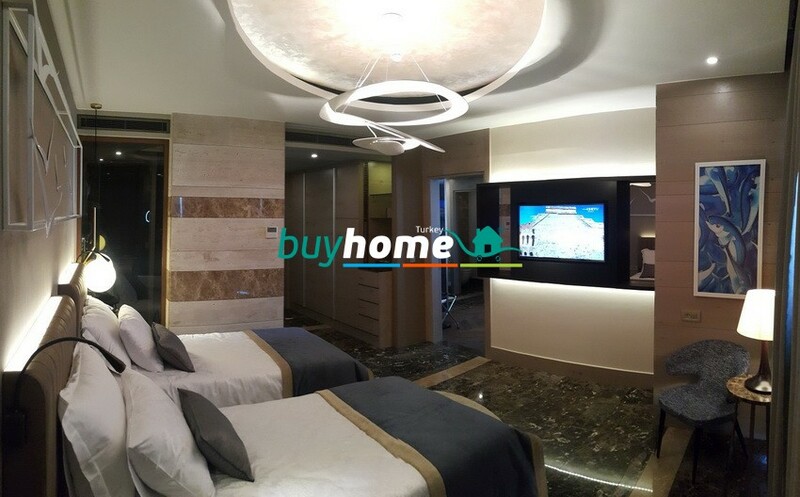 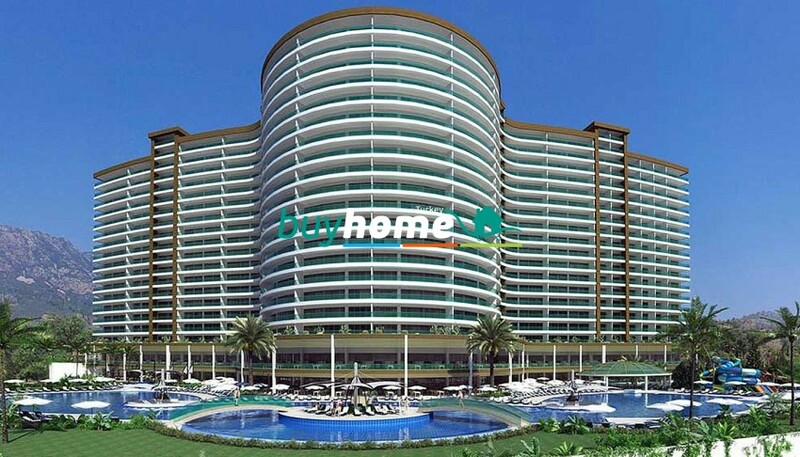 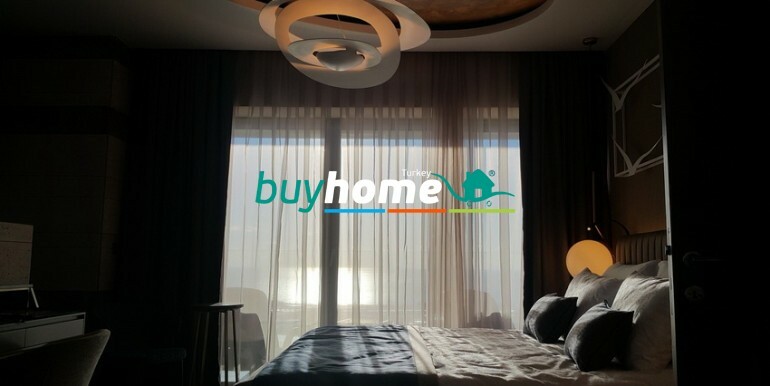 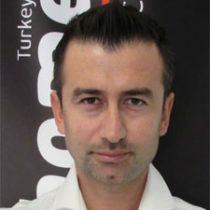 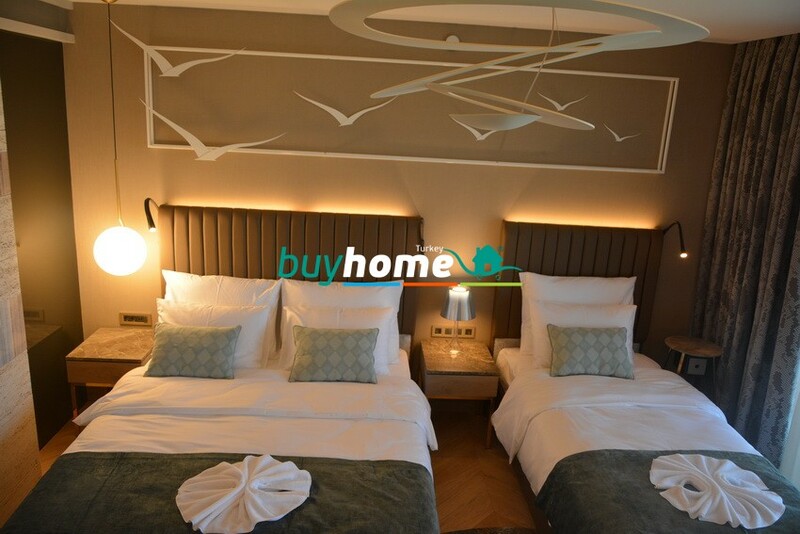 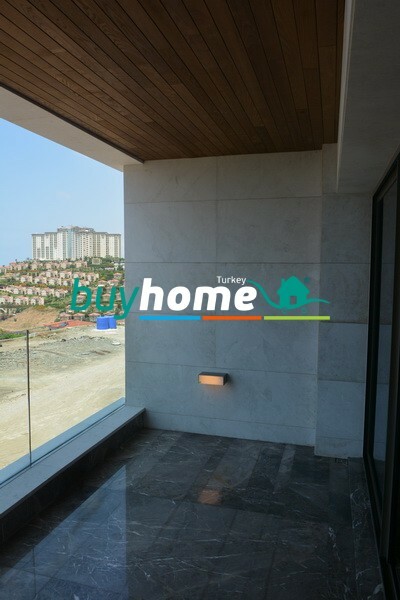 BH Riviera Imperial | Your real estate agent in Turkey.Rent Apartment in Alanya. 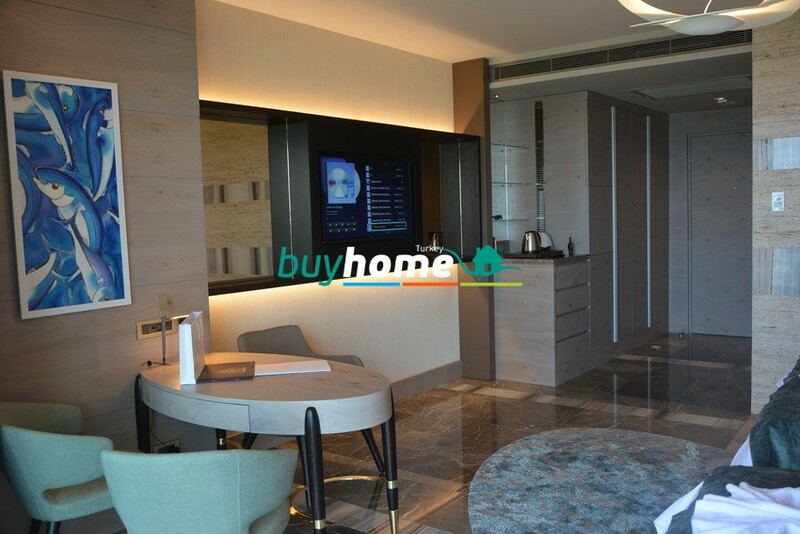 Riviera imperial deluxe hotel and spa is a five star apartment/hotel project and the first of its kind in Turkey, situated on the Turkish Riviera overlooking beautiful Mediterranean coastline. 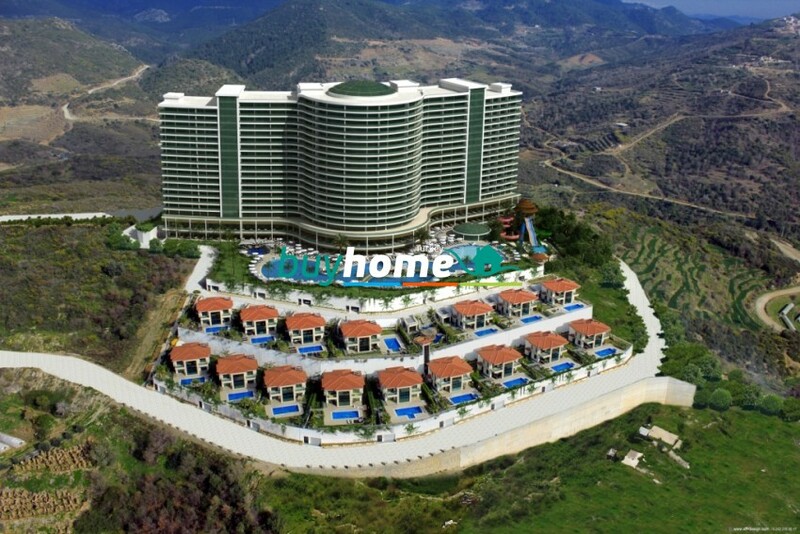 Nestled in the picturesque village of Kargicak at an idyllic mountain side location and boasting panoramic sea and mountain views, located only 20 minutes from Alanya Gazipasa airport. 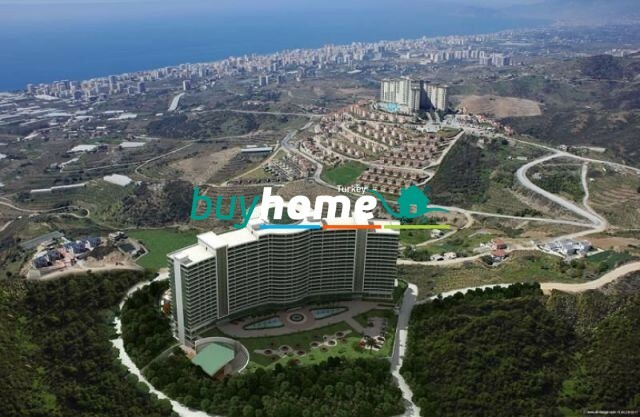 Riviera Imperial hotel is an 18 story building and has 413 private residential apartments consisting of studio apartments, 1-3 bedroom apartments and duplex apartments and over 200 hotel rooms, all built and finished to the highest possible standards and specifications you would expect from ERE Demir insaat emlak, the project will be built on over 32000m2 of land and has total building area size of 87000m2. 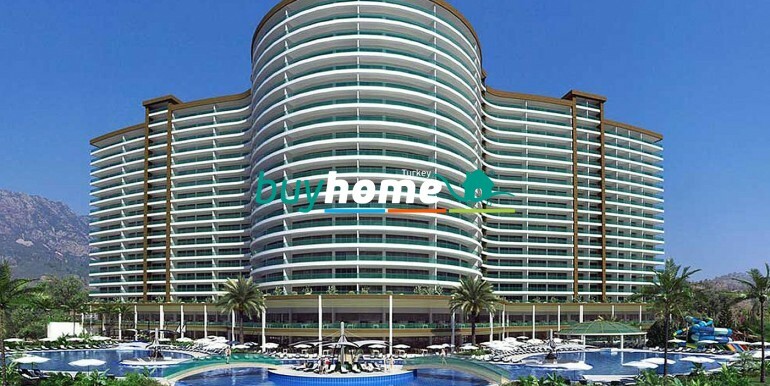 Buit with the very latest energy efficient system. 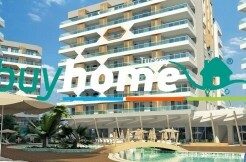 Marble floors, light fittings, Siemens white goods and air conditioning included as standard. 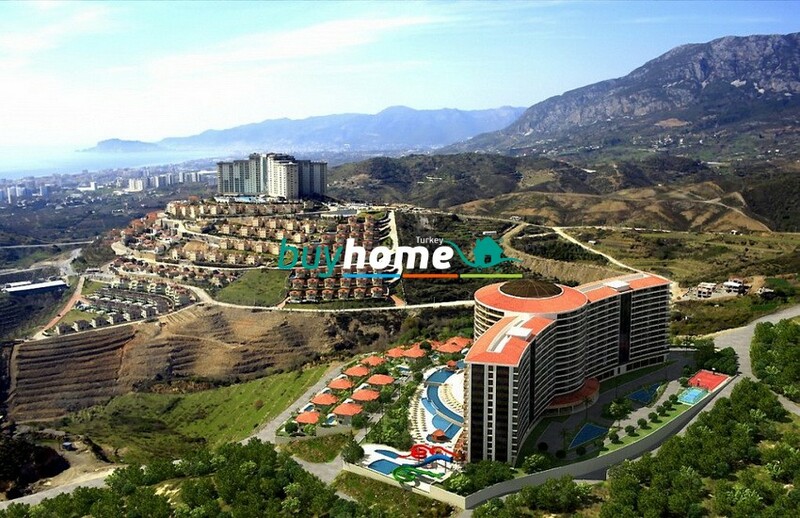 THE NEW GOLF COURSE IN ALANYA WILL BE JUST 5 MINUTES AWAY. 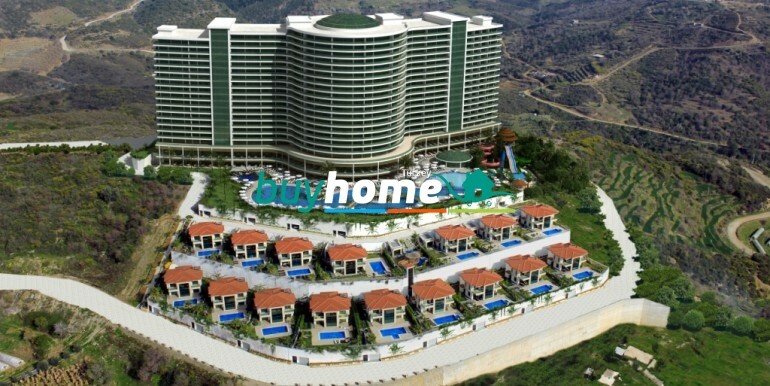 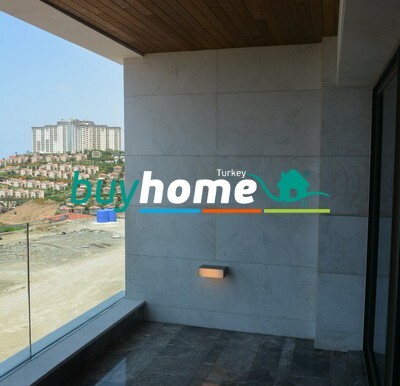 An investment in these properties in Alanya will bring you a good value in the future. 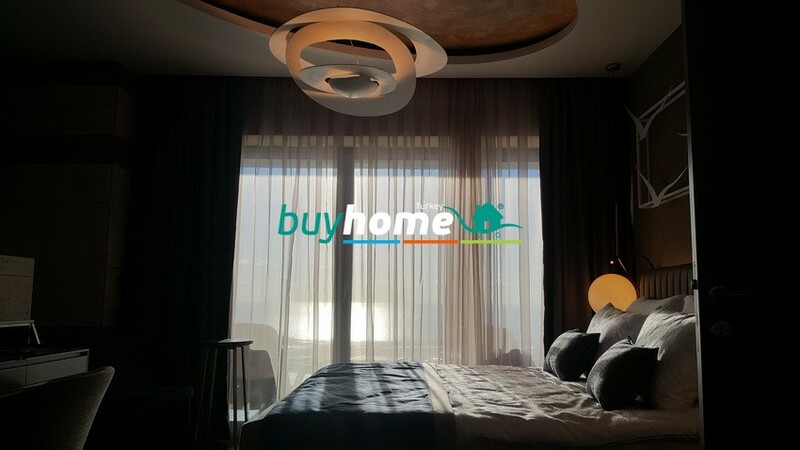 You buy – we rent – you win!